As in the story by Czech novelist Milan Kundera, the artwork of Kamila Najbrtová has something mysterious and playful about it. Looking at Kamila’s work is like gazing into a mystical galaxy. You get drawn in by an almost holographic effect, which creates a captivating illusion of space and dimension. The soft but vibrant colors, lightness of touch and warmth of the natural hand made frames makes you feel like you are floating in a cloud of memories. Like a mobile hanging above your bed as a child, you feel like reaching out to touch what is right in front of you, but cannot reach it. Kamila Najbrtová is an artist who lives and works in Prague. As a student of fine arts and graphic design she is a master of both light and form. Working primarily as a painter, she has developed her own unique technique of painting on transparent canvas, producing a moiré effect that both attracts and confuses you. Her work has been exhibited at Art Prague and around the world. 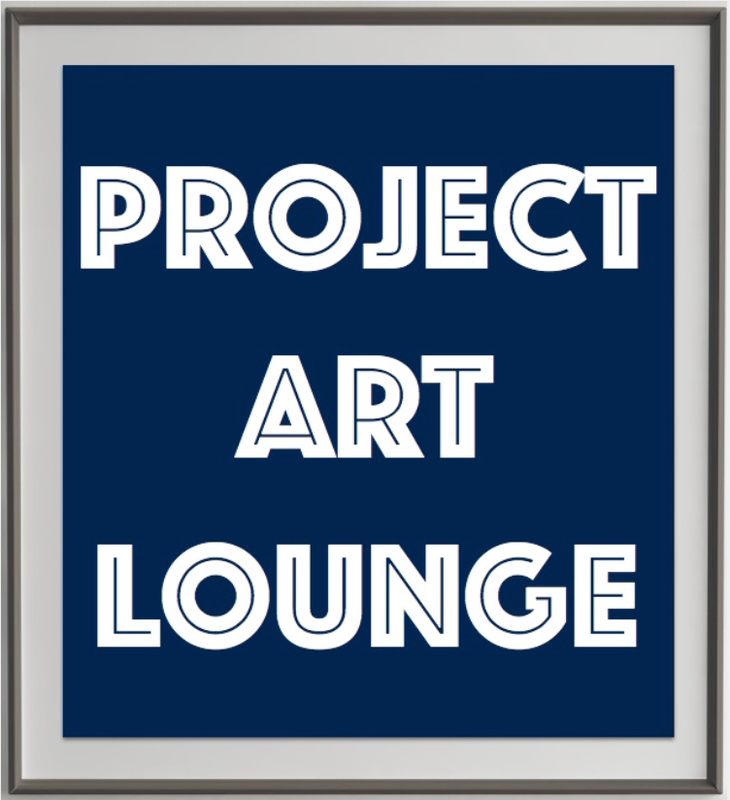 Project Lounge is pleased to feature her in an upcoming exhibit. For more information about Kamila Najbrtová, please see her vita here.